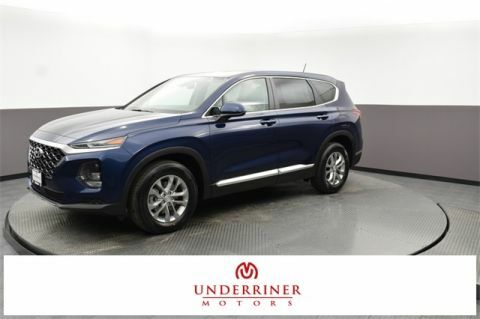 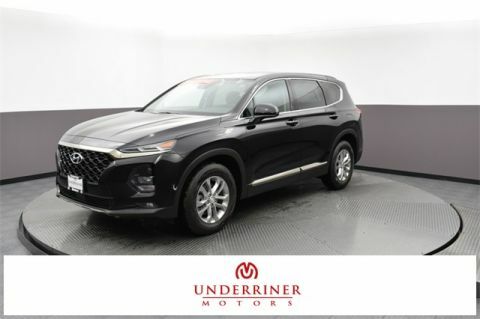 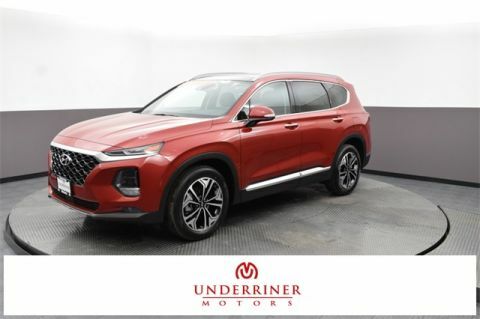 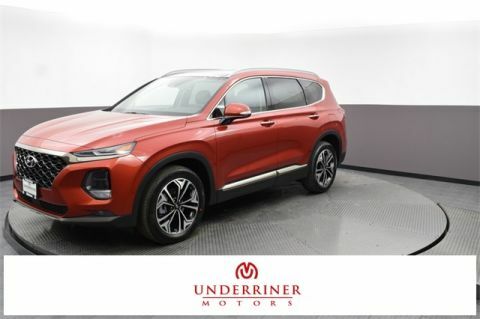 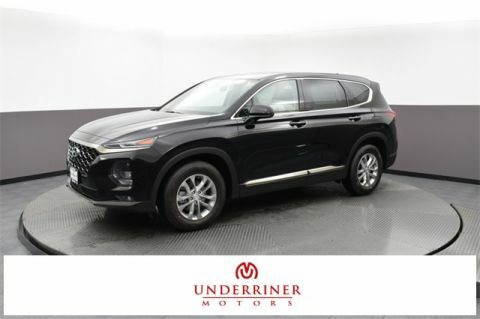 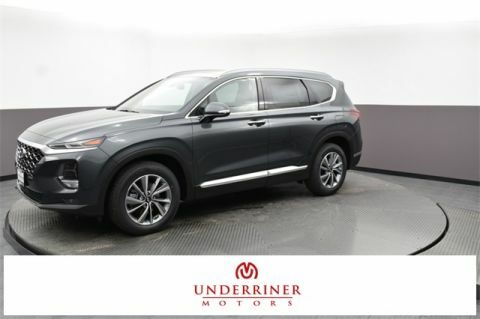 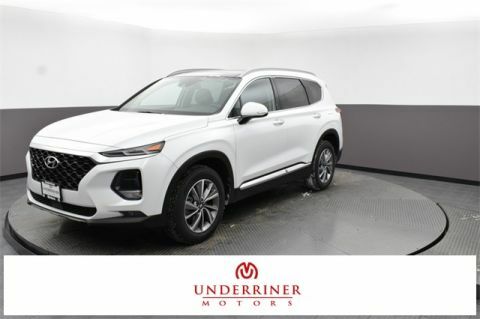 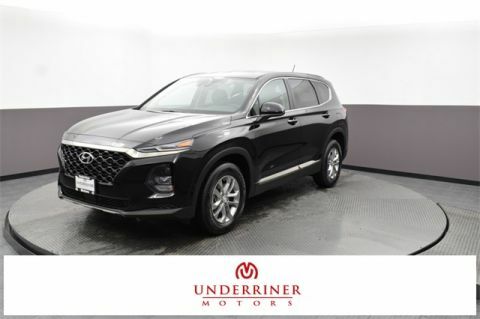 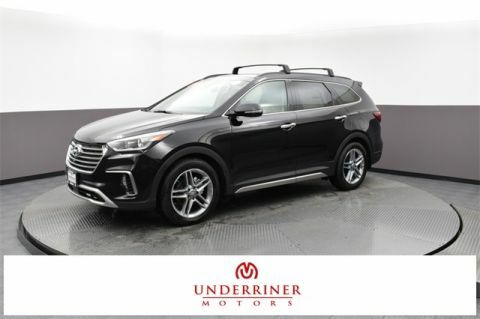 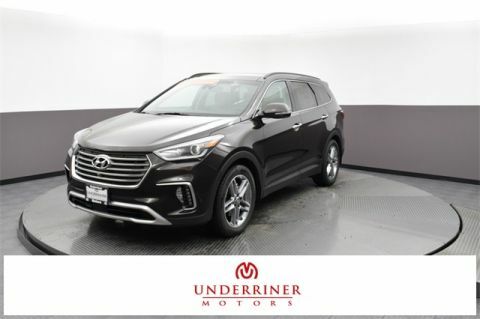 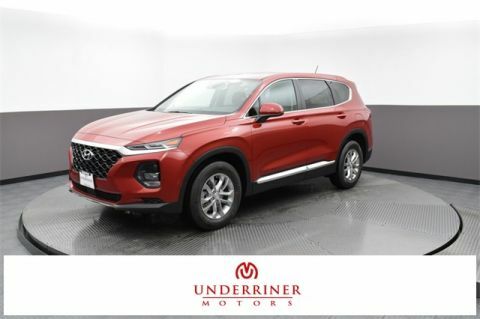 See if this six- or seven-passenger midsize crossover has what you’re looking for by taking it for a test drive at Underriner Hyundai today! If you want more oomph, compare it to the Santa Fe Sport. 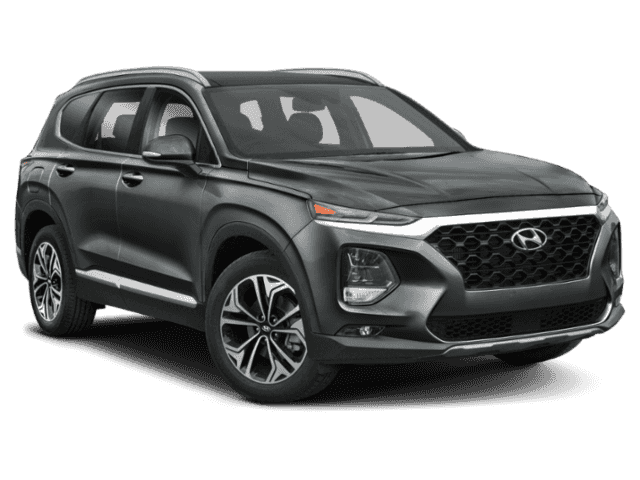 Get a New Hyundai Santa Fe in Billings! 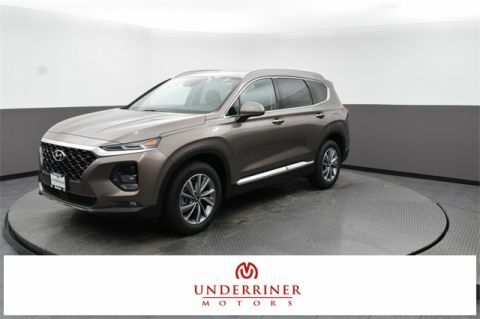 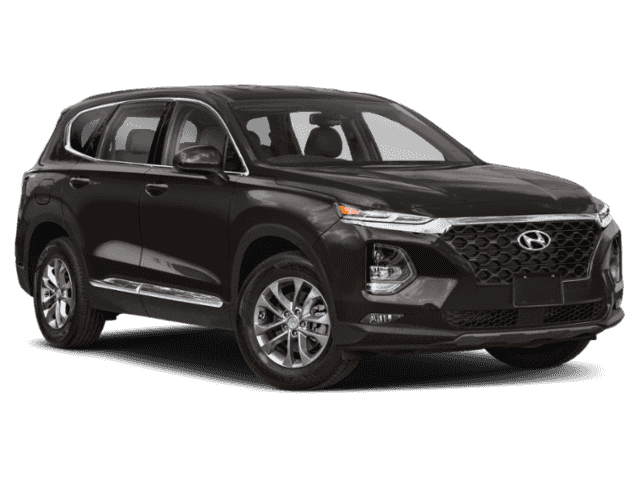 If you prize power and connectivity in a new midsize crossover, then it’s tough to go wrong with the Hyundai Santa Fe, and the critics agree. 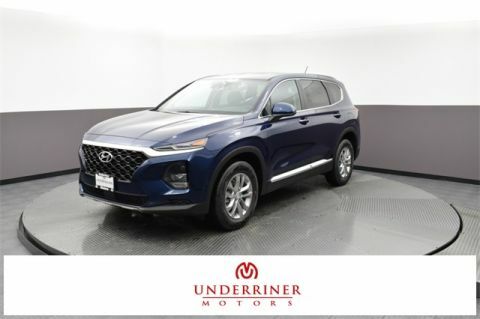 Buy or lease it today at Underriner Hyundai, where you can get it in the trim of your choice! 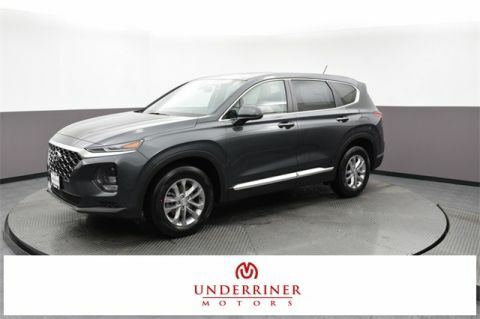 Check it out alongside the Hyundai Santa Fe Sport, and chat with our staff about your options. 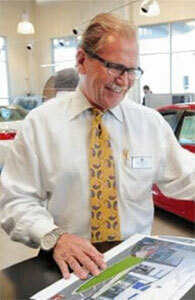 Our dealership is open Monday through Saturday, and we serve drivers as far as Sheridan, WY!